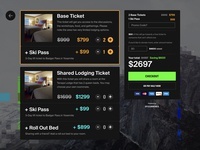 Here's a look at my concept flow when coming up with the surf stats screen on the Onshore App. 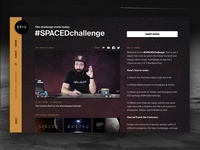 In Adobe Xd, it's super easy to have multiple ideas side by side in one file and made for a great way to nail/share some concepts quickly all in real-time collaboration. Yesterday, was a truly epic day. I got to share the final version of this in front of 10,000+ people at Adobe Max's main keynote presentation. 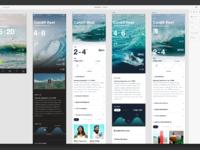 I had the honor of working on a surf app concept I called Onshore for Adobe to show off the insane new features of Xd. I've been a long time Photoshop user, still am, but Adobe Xd definitely has made it so much easier for me to make mobile designs. I'm now 3 apps deep in Xd and never looking back. It's officially added to my tools of choice as a designer. Here, check out the full file for yourself and have a go with Xd! 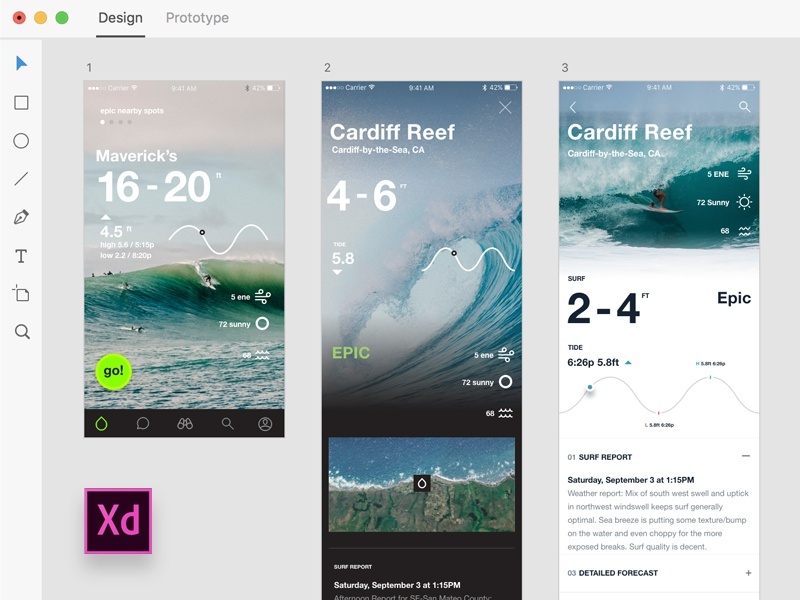 And learn more about Adobe Xd here. Shout out to the help from Tom Krcha and the epic Xd team for support me and our community!